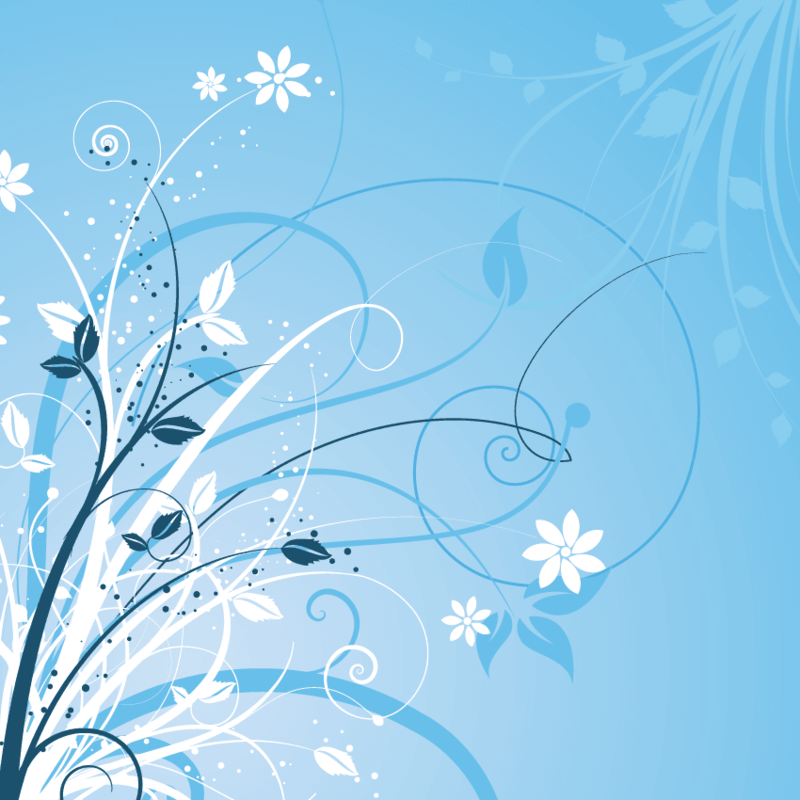 Contest: A Taste of Colorado Contest: Win 1 of Five $50 gift cards! 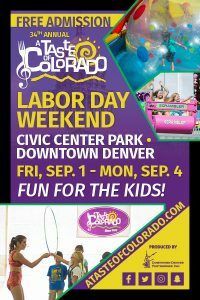 Denver’s Labor Day Weekend mainstay is back! 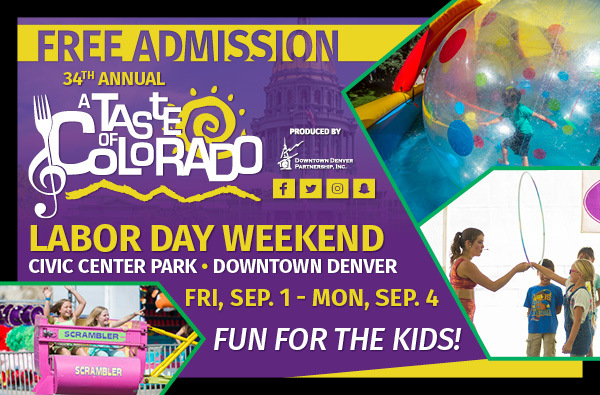 A Taste of Colorado is Friday, September 1 through Monday, September 4 and we’re giving away five $50 gift certificates. And, as always, this food, music, arts & crafts, and entertainment festival in downtown’s Civic Center Park is free admission. So, what family-friendly offerings will you find this year? The KidZone is a family-friendly area offering free, hands-on, take-home craft activities for children of all ages. Budding musicians and enthusiastic sound-makers of all ages will love the instruments found at the Music Sound Station. 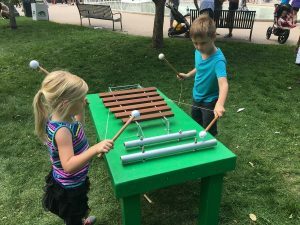 New this year and created by a local artist out of found and recycled materials, families can try their hand at music making with drumming tables, chimes, melody pipes and a PVC pipe xylophone. Friday: 11:30 a.m. to 7:00 p.m.; Saturday, Sunday & Monday: 10:30 a.m. to 7:00 p.m.
Kid-friendly Food Vendors will be located along the perimeter of the KidZone selling hot dogs, pretzels, popcorn, and more. A Taste of Colorado is also an opportunity for parents to encourage their children to try cuisine from the Middle East, Mongolia, Ethiopia, Jamaica, India, and Poland, as many of the restaurants offer “taste-sized” portions for three to four tickets. In the Festival of Mountain and Plain area, families can learn about the state’s pioneer past. Featured artisans will demonstrate spinning, lace crocheting, woodcarving, felting, blacksmithing, Chinese calligraphy, and various demonstrations of Navajo culture including weaving and beading. Enjoy Carnival Rides and Games by Reithoffer Shows, located on Lincoln Street and Colfax Avenue, Saturday through Monday, presented by KOOL 105. EARLY BIRD wristbands can be purchased for $15 from 10:30 a.m. – 3 p.m., Saturday through Monday, and are good for unlimited amusement rides on the day of purchase until 5 p.m. ALL DAY wristbands can be purchased for $25 from 10:30 a.m. until two hours before closing Saturday through Monday, and are good for unlimited amusement rides on the day of purchase until closing. Wristbands are only available at the Midway ticket booths on Lincoln Street. Individual rides are also available for generally six to 10 tickets per ride. Saturday & Sunday: 10:30 a.m. to 10:00 p.m.; Monday: 10:30 a.m. to 8:00 p.m.
Family-Friendly Entertainment There will be plenty of music, magic, clowns, and puppets on the KidzStage presented by MIX 100. A Taste of Colorado Hours: Friday: 11:30 a.m to 10 p.m.; Saturday and Sunday: 10:30 a.m. to 10:00 p.m.; Monday: 10:30 a.m. to 8 p.m.
Mile High Mamas is giving away (5) certificates for $50 of food and beverages at Taste of Colorado. You may enter as many as five times. Note: Tickets are non-transferable and cannot be exchanged or resold.